A special thanks to Connie at Meols Chippy for her support of meols park.Connie has been collecting echo wish tokens for the Friends of Meols Park group and is doing the coastal walk Again, in support of our Park. Connie truly is a jewel in the community.Thank you from all of us. Should anybody want to accompany Connie whilst doing the Wirral Coastal Walk on Sunday 23rd May, then please call in to Regal Fish & Chips at Station Approach in Meols and see Connie or contact us. 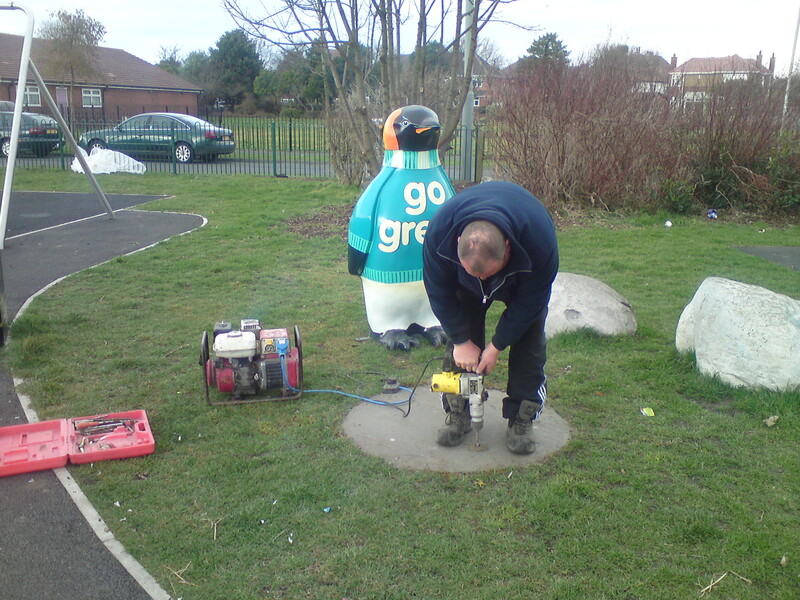 The ‘Go Green’ Penguin has now got his new home in the Meols Park Play Area. Any ideas about what we should call him ???? 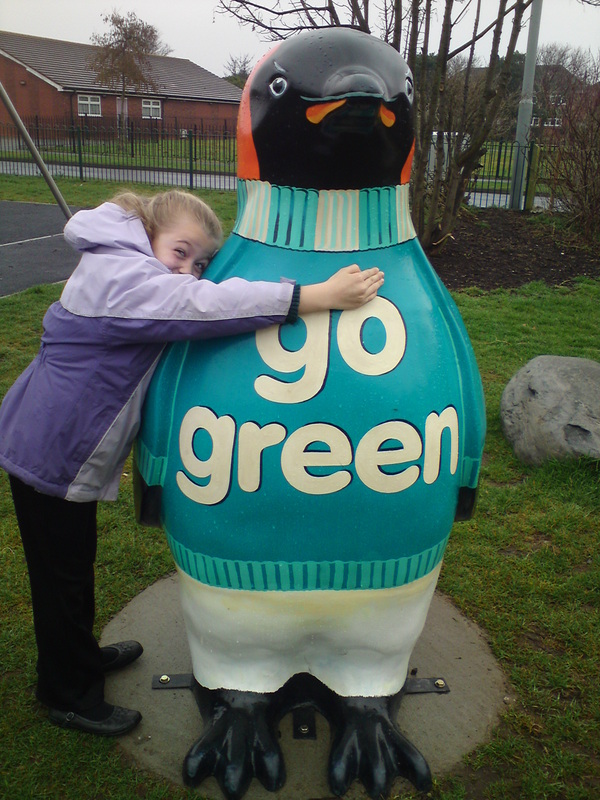 The ‘Go Green’ Penguin was displayed in Liverpool’s Williamson Square and made his way across the water to Meols Park Play Area to settle in to his new home. Go Green – Description: Well-dressed for winter, this penguin’s simple message urges us all to think of the planet. The Artist was Jan ,an accomplished designer and painter. She recently completed a postgraduate certificate in surface pattern design and is currently studying for her MA in Fine Arts in York St John University. ‘Go Green’s’ sponsor was Arriva Buses. 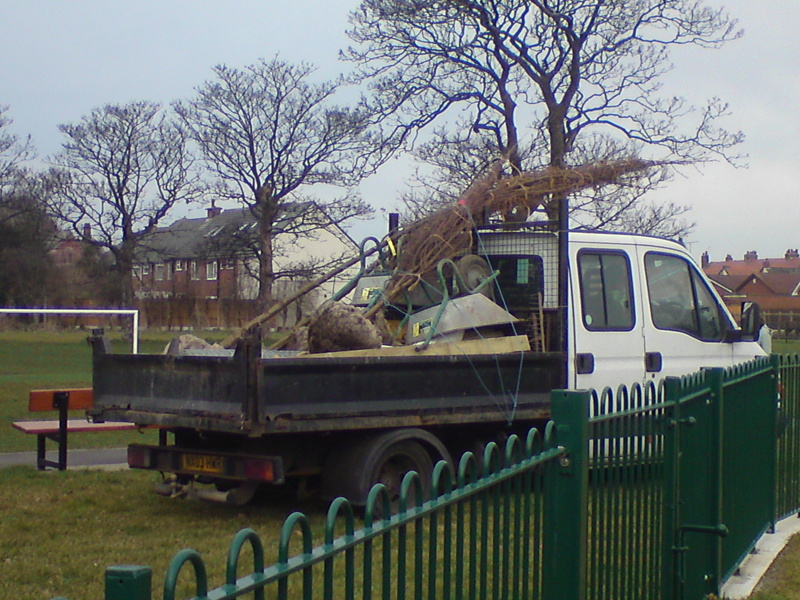 As part of the ongoing improvement to the Meols Park Play Are, we today were greeted with the arrival of 6 established trees and 3 bushes which were planted in and around the Play Area. When in leaf the trees should give some shade to park users on those scorching hot summer days (hopefully). A Horse, Zebra and now a Penguin in Meols Park. 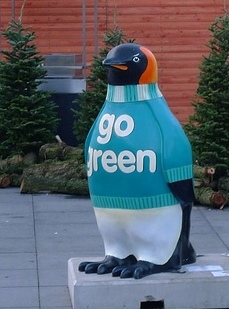 The ‘Go Green’ Penguin was displayed in Liverpool’s Williamson Square and will soon be heading across the water to Meols Park Play Area where it will have its new home. Go Green – Description: Well-dressed for winter, this penguin’s simple message urges us all to think of the planet. The Artist was Jan ,an accomplished designer and painter. She recently completed a postgraduate certificate in surface pattern design and is currently studying for her MA in Fine Arts in York St John University. ‘Go Green’s’ sponsor was Arriva Buses. Our wish to install a MOSAIC feature commemorating Community Pride and Local Heritage in the Park Play Area could come true, with your help…. 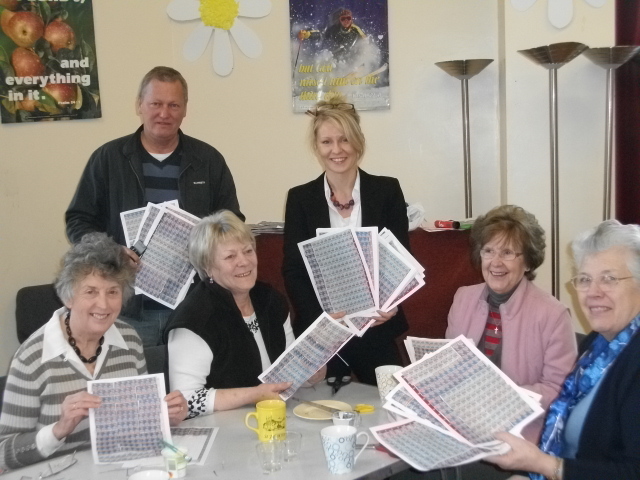 The Liverpool ECHO is giving away £50,000 to 350 community groups across Merseyside. 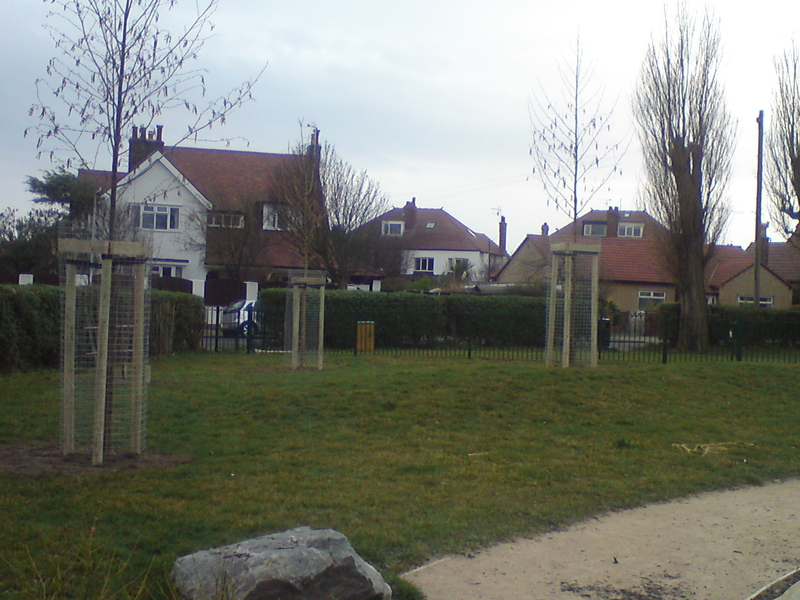 The Friends of Meols Park have been successful in being accepted as one of the community groups. Every penny must go to community groups, clubs, schools and charities across the region and it’s up to YOU how much we get – by saving as many tokens as you can. 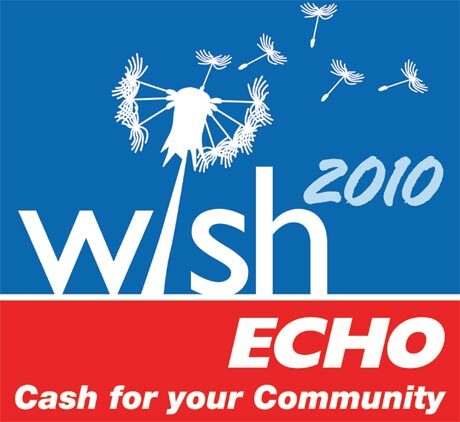 Every group registered on our Wish List is guaranteed a share of the money. The size of our group’s share will depend on the support we receive from Echo readers in the form of tokens collected towards our group.The tokens will be in the Echo from the 15th February for a total of 8 weeks. The £50,000 cash pot will then be divided by the number of tokens collected – and the bigger our share of tokens, the bigger our slice of cash. So come on…. get collecting ..please!!! Breaking News! The prestigious Womens Golf tournament is to be held at Hoylake’s Royal Liverpool Golf Course in 2012. The official announcement is due to be made in a few days. It is understood that Golf’s British Open Championship is to return to Royal Liverpool in Hoylake during July 2014. This decision follows the great success of the 2006 Open when Tiger Woods was victorious. 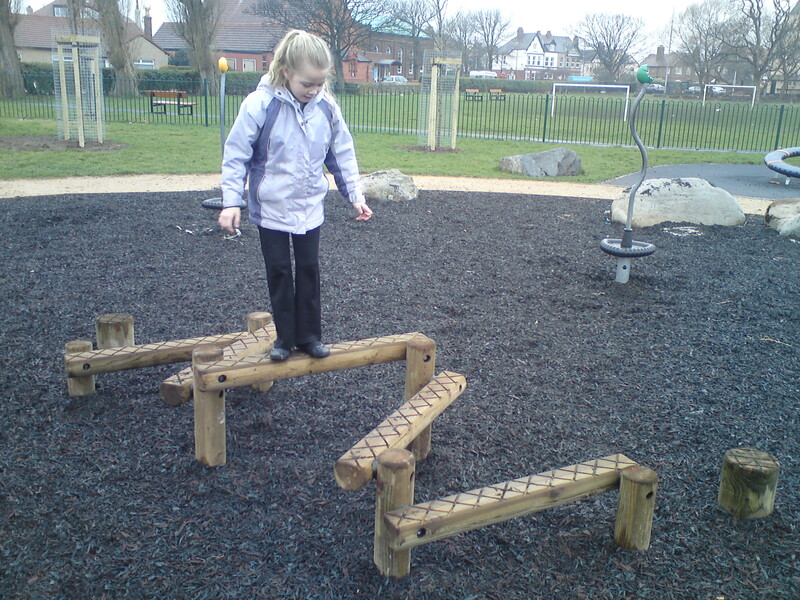 The Friends of Meols Park have won funding for an interesting and educational project. Roy’s application to Funds For You / NHS Wirral Funding has resulted in the award of £2,300 for two Interpretation Panels in Meols Park to celebrate the areas Viking Heritage. A WALLASEY teenager is missing. LIVERPOOL John Lennon Airport (LJLA) is gearing up for another busy Bank Holiday weekend. A FATHER and son who were caught with a vintage Smith and Wesson pistol and stored it in a Tranmere storage unit have been sent to prison for a total of three years. With Remembrance Day almost upon us, It's fitting to have two Armed Forces Majors to start our Fireworks Display.